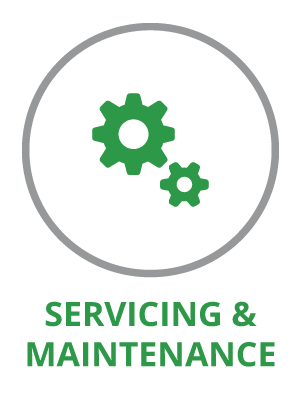 Here at Abraxas Catering Equipment we fully understand the legislation surrounding commercial catering extraction and can advise you on the best equipment to suit your budget, ensure compliance and safeguard the future success of your business. Kitchen extraction is a must have in any commercial kitchen. It is imperative for employee and customer health as well as food sanitation and most importantly, it is a legal requirement. Failing to fit and maintain adequate extraction systems mean that heat, smoke, smells and carbon monoxide gasses are not safely removed from the kitchen. Kitchens with no or poor extraction equipment are vulnerable to fire risk, higher machine running costs and staff risk contracting respiratory illnesses caused by grease and fat particles. 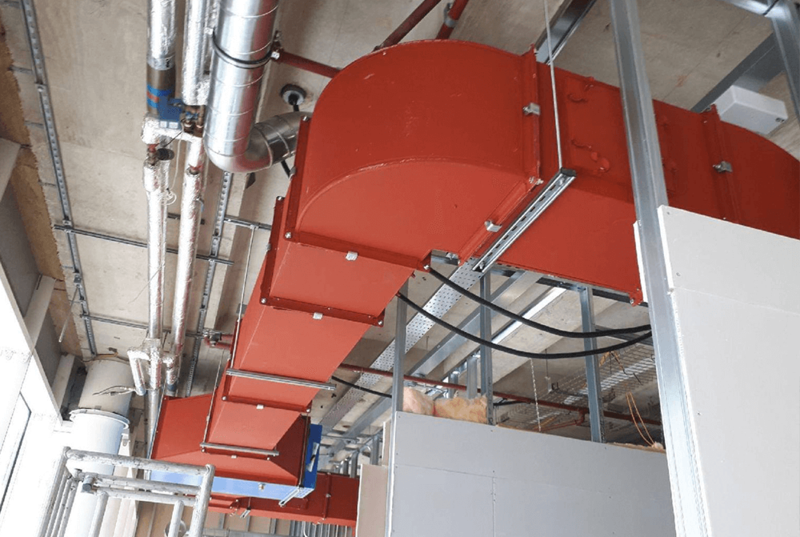 Our designs for effective kitchen extraction systems include bespoke stainless-steel canopies which extract gases and particles from the kitchen atmosphere. Our tailored canopies include special filters which trap these particles and can be easily removed to be cleaned or replaced. 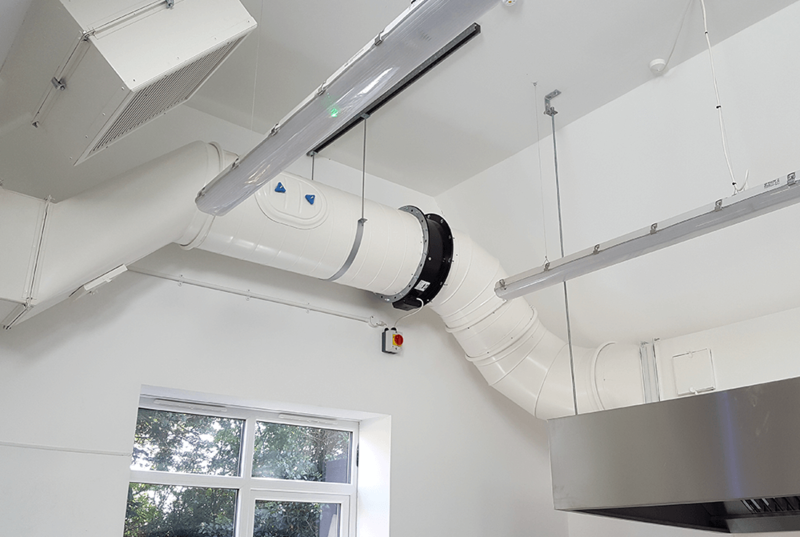 Besides the canopy being correctly installed, ducting is required to remove heat and fumes from the kitchen and deliver it outside. Fans placed within the ducting help to extract these fumes from the hood and deliver it through the ducting. Our team of skilled commercial kitchen designers will assess your kitchen environment and advise on what type and size of extraction is necessary, suggest where the extraction will be fitted and where the ducting will be placed. From small ductless units in electric only kitchens to larger units with gas interlocks, proving systems, odour and noise control, our designers are familiar with all kinds of operational requirements and adhere to BS6173 and Dw172 and all relevant HSE guidelines. 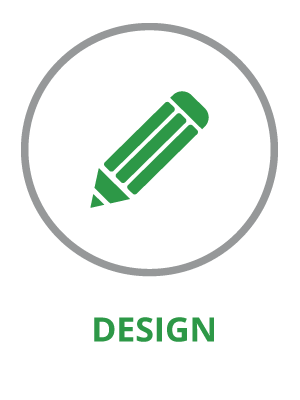 They use their design skill and meticulous eye for detail to create bespoke, energy efficient extraction plans which encompass all your business requirements. Besides commercial kitchen extraction design, Abraxas can also carry out the installation. 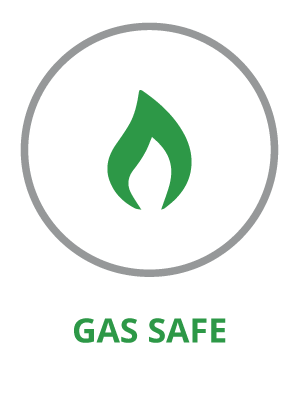 Our gas safe registered engineers are fully trained and highly experienced in fitting extraction units, canopies, extractor fans and ducting in line with current health and safety and gas safety legislation. Do you need your extraction unit checking over? Or even need a brand new one? Our team will be happy to help guide you to find what suits you.